A total of 64kg of pre-loved clothing was donated to Gezubuso Projects recently, through the WILDLANDS Clothes for Life initiative. Gezubuso Projects was established in 2004, with their primary aim being to work in the rural areas of KwaZulu-Natal, teaching men, women and the youth about HIV and AIDS. The clothing is primarily used to barter indigenous trees grown by Tree-preneurs in under-resourced communities, who then sell the clothes to generate an income for their families. 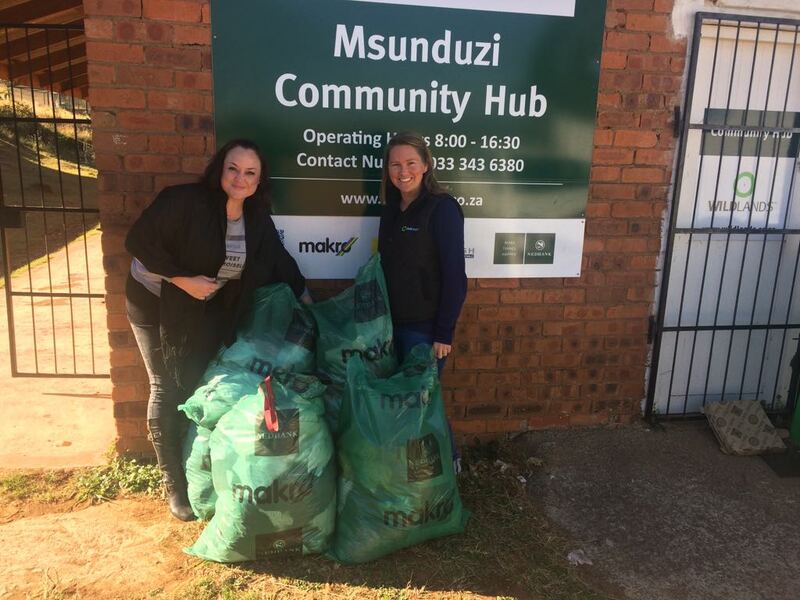 The WILDLANDS Clothes for Life drive was made possible by Makro and Nedbank.